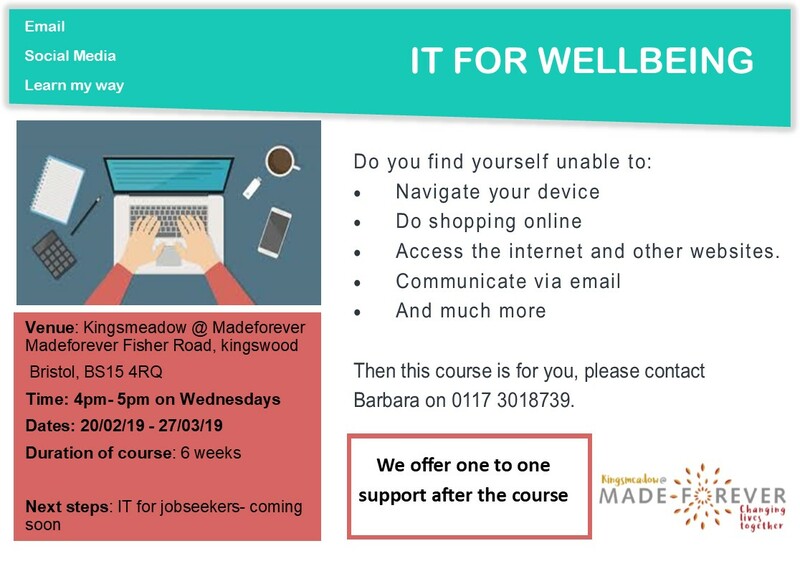 Starts 11th January. 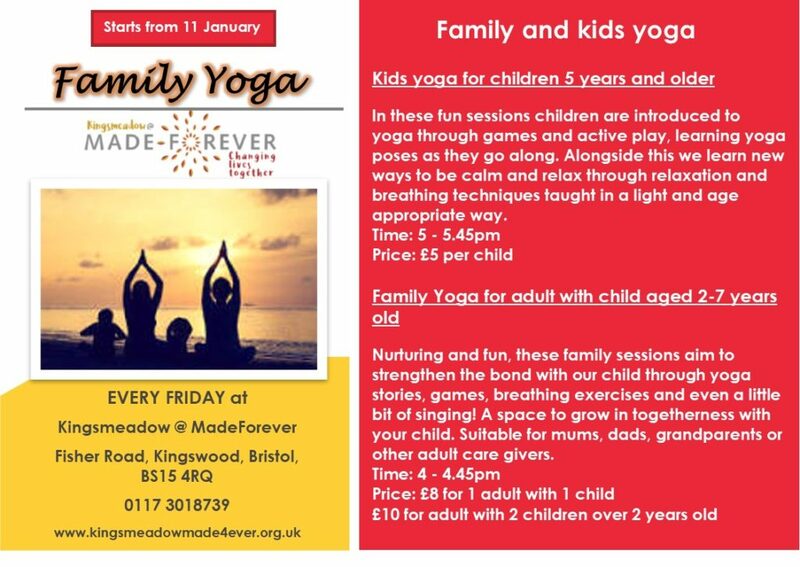 Every Friday. 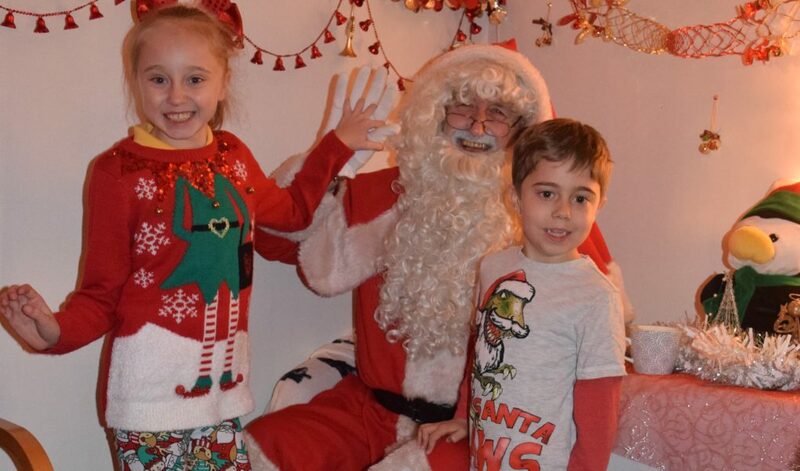 Adult and child aged 2-7 years old 4:00-4:45pm – £8 for adult with 1 child, £10 for adult with 2 children over 2 years old. 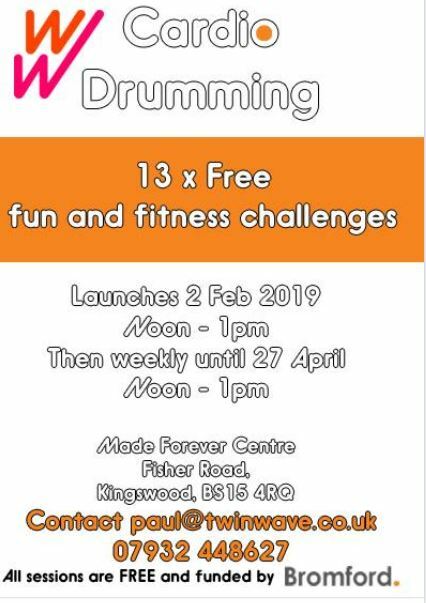 Launches 2nd February 2019 noon-1pm and then weekly until 27th April 2019. 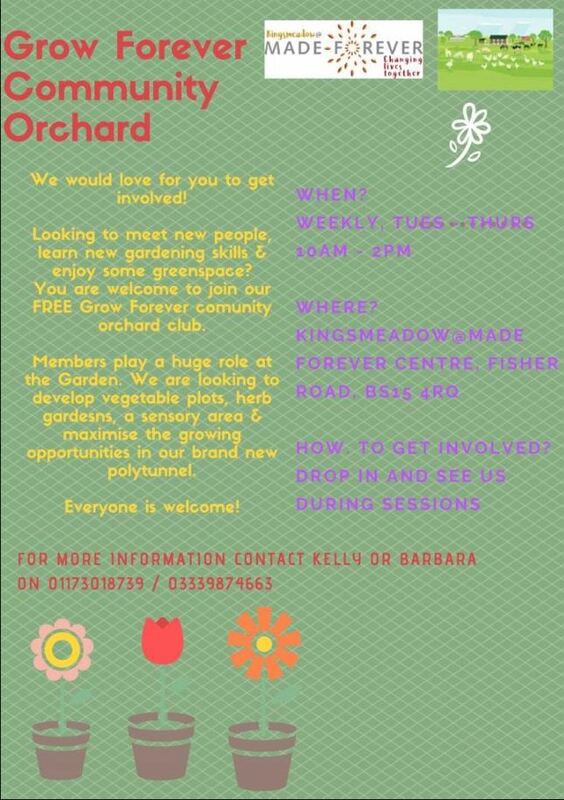 All sessions are free. 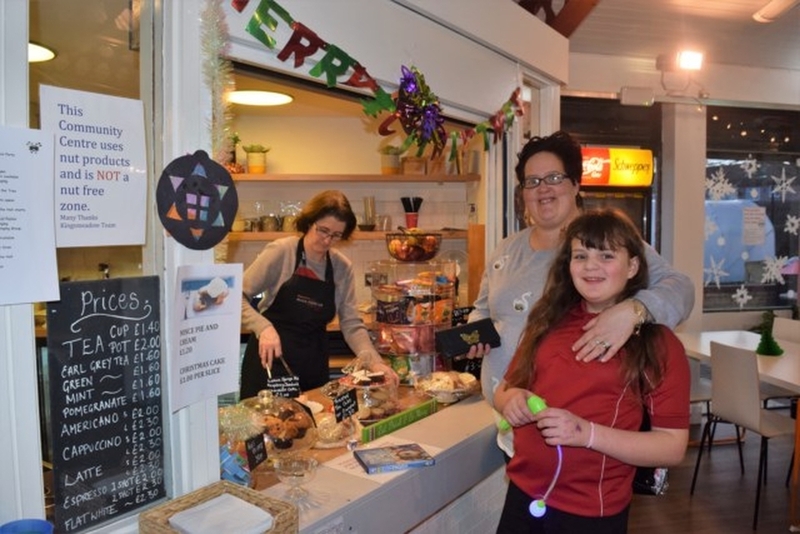 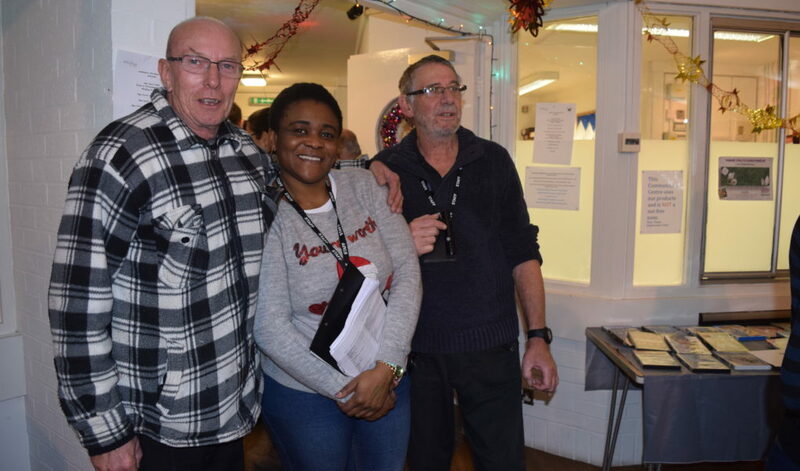 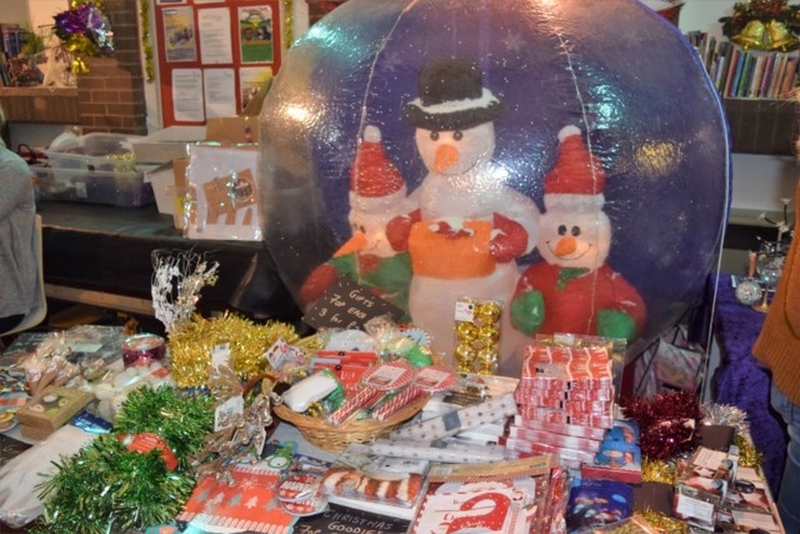 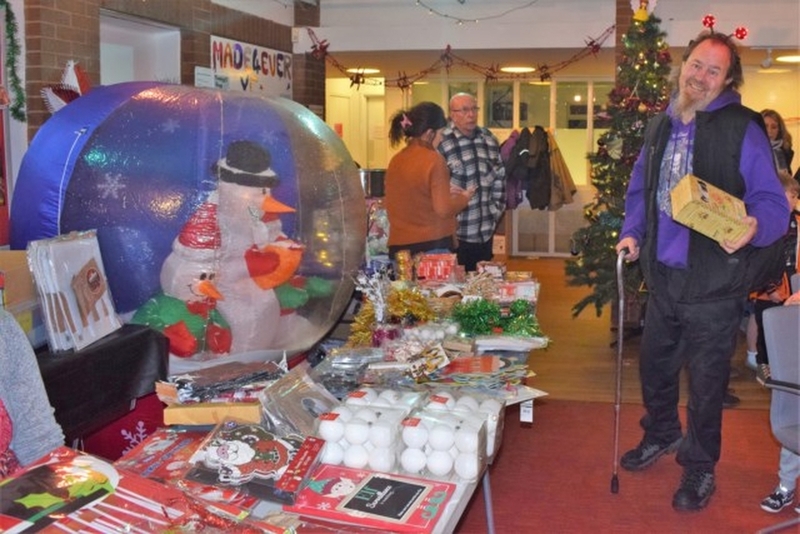 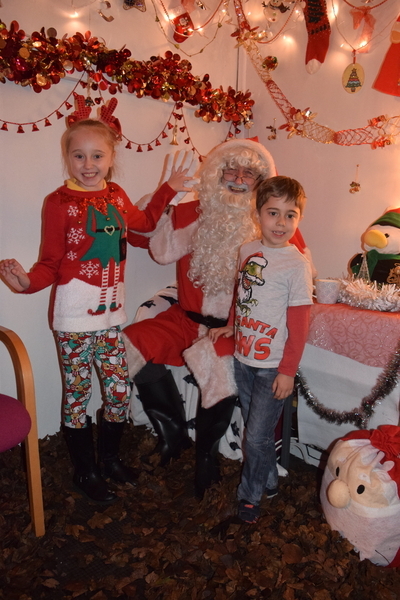 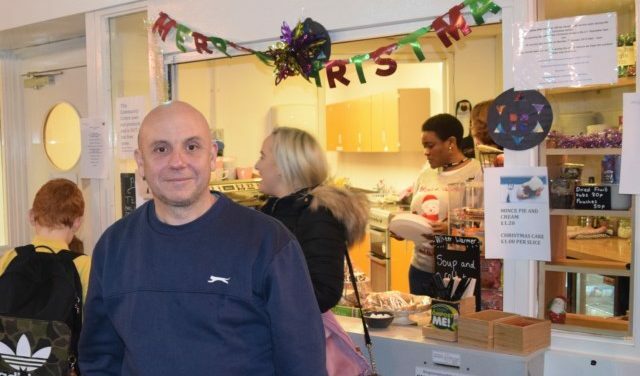 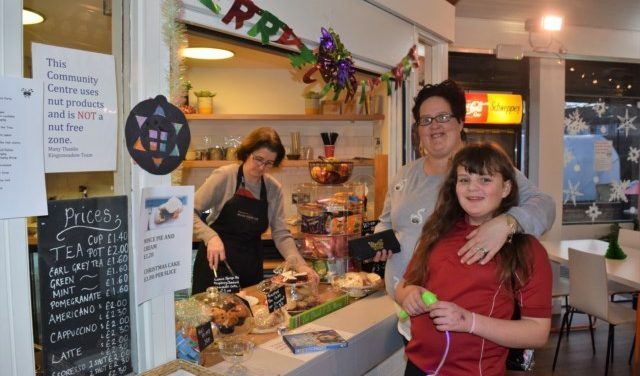 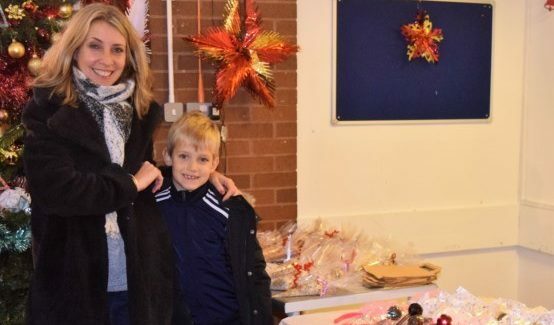 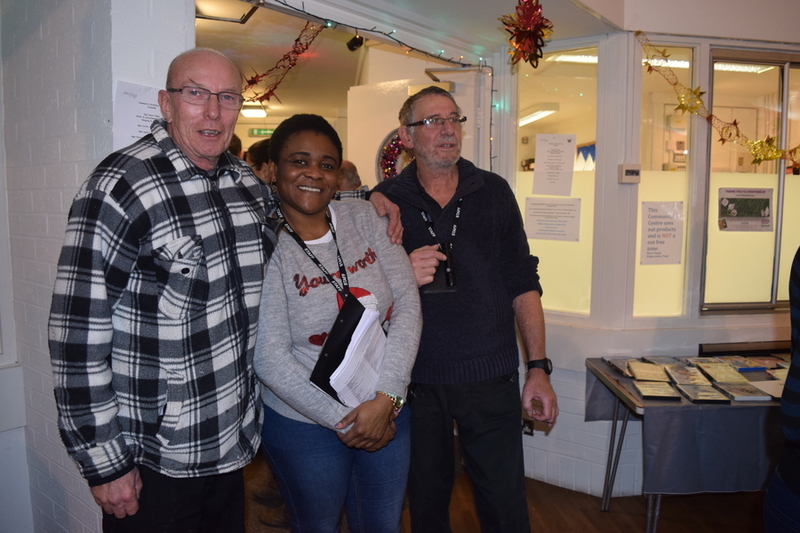 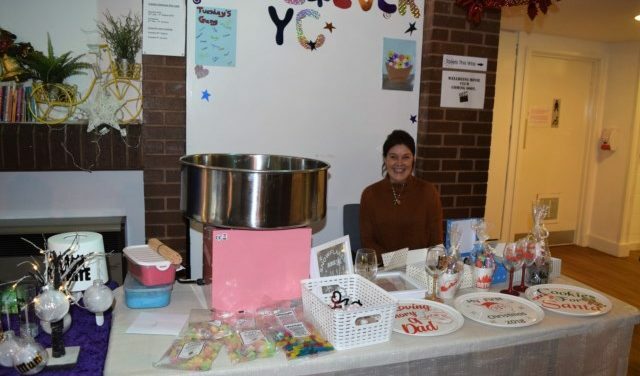 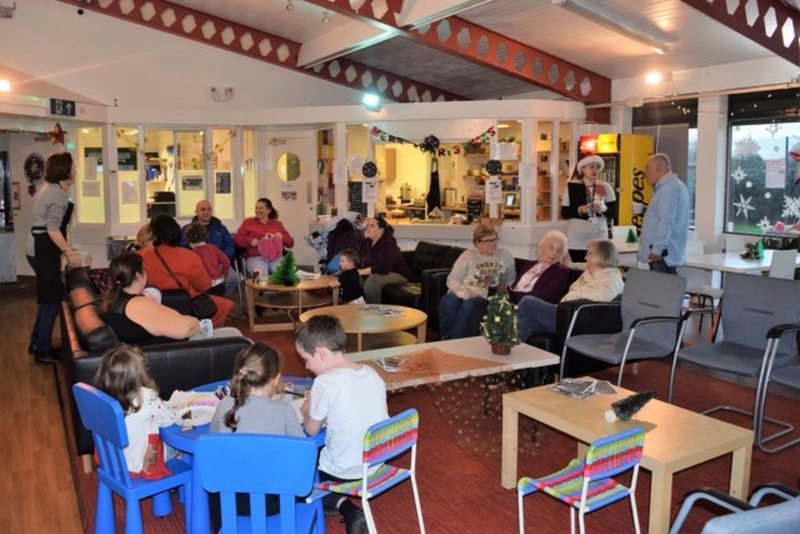 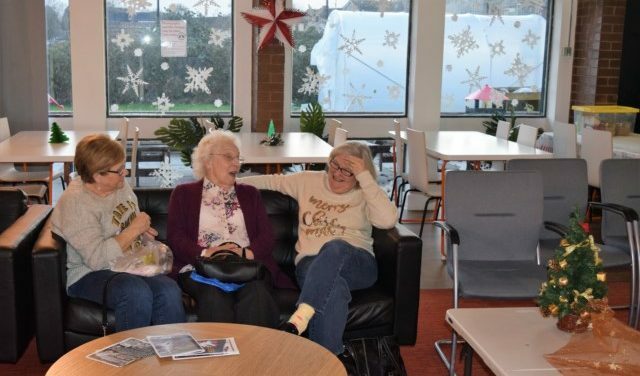 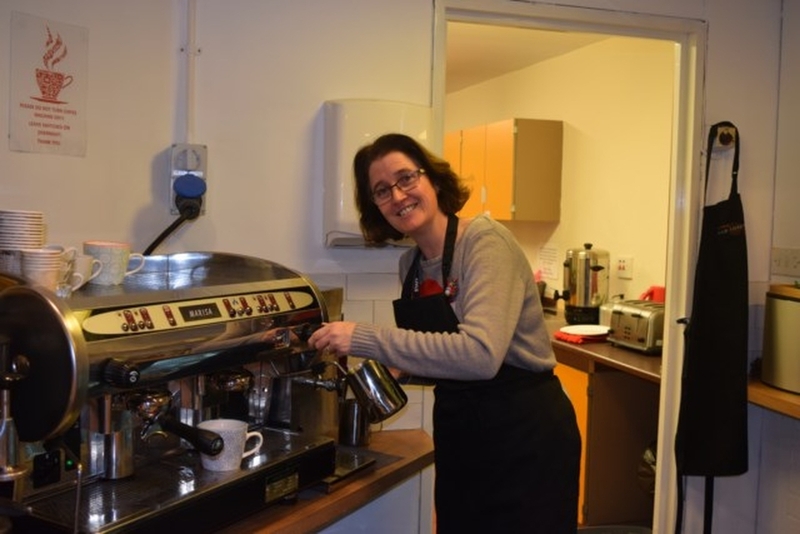 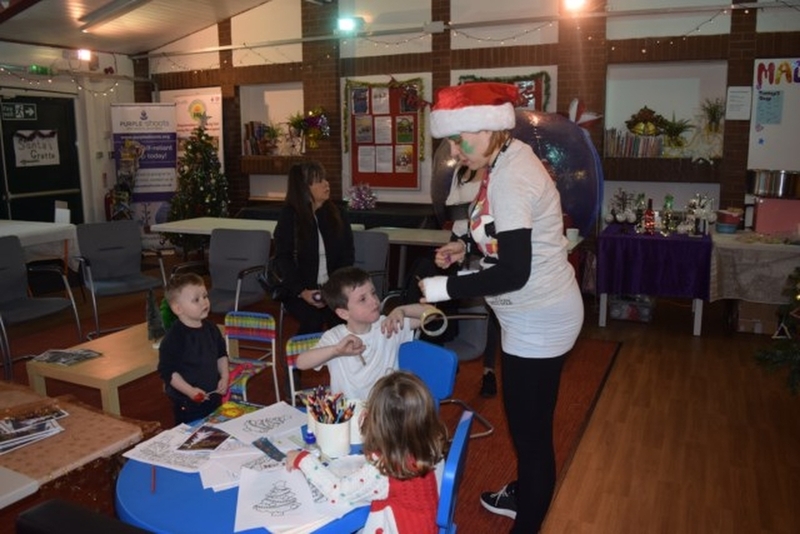 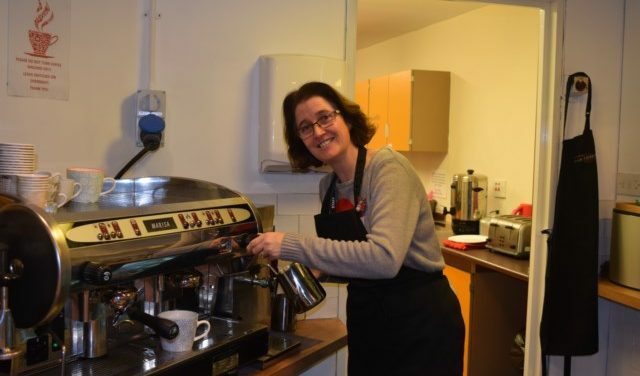 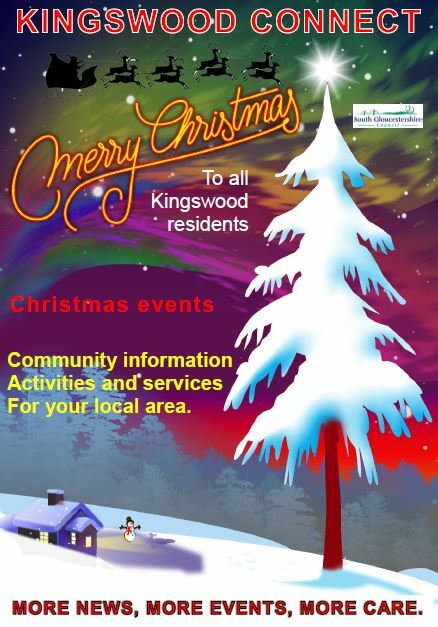 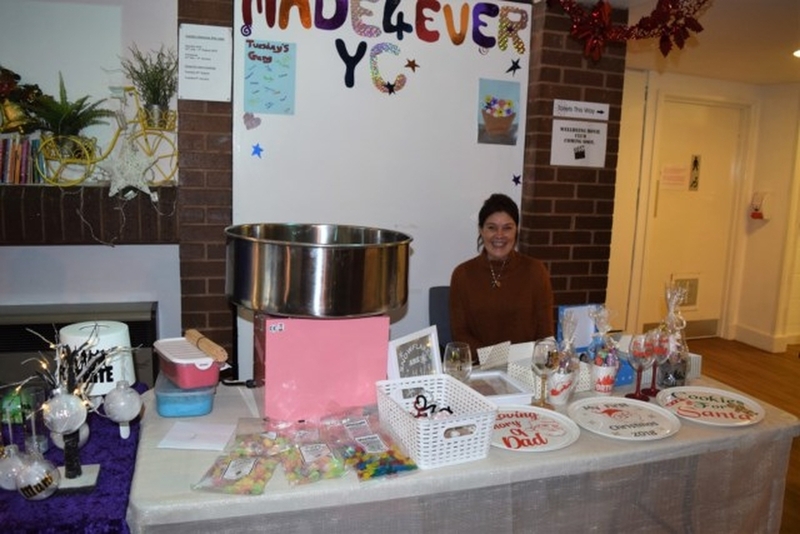 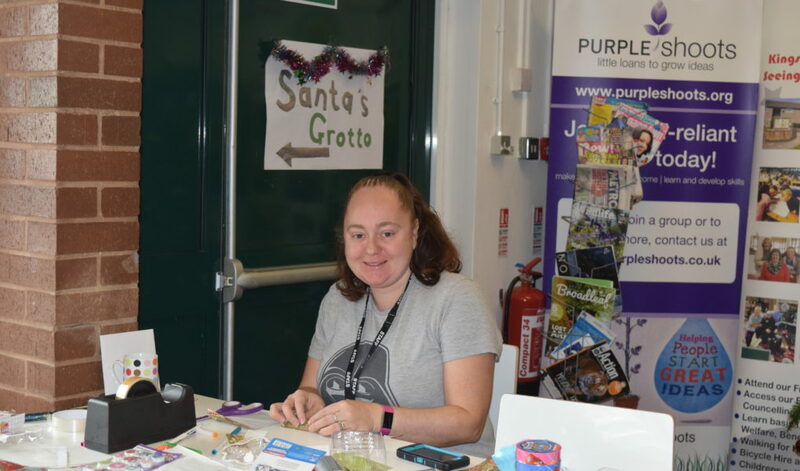 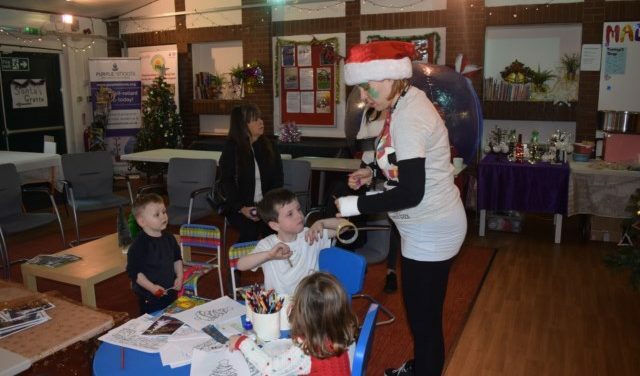 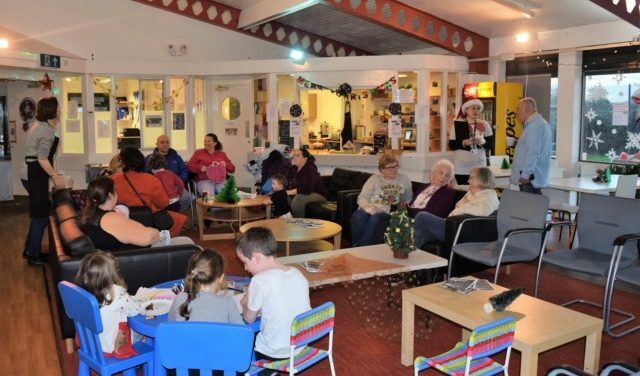 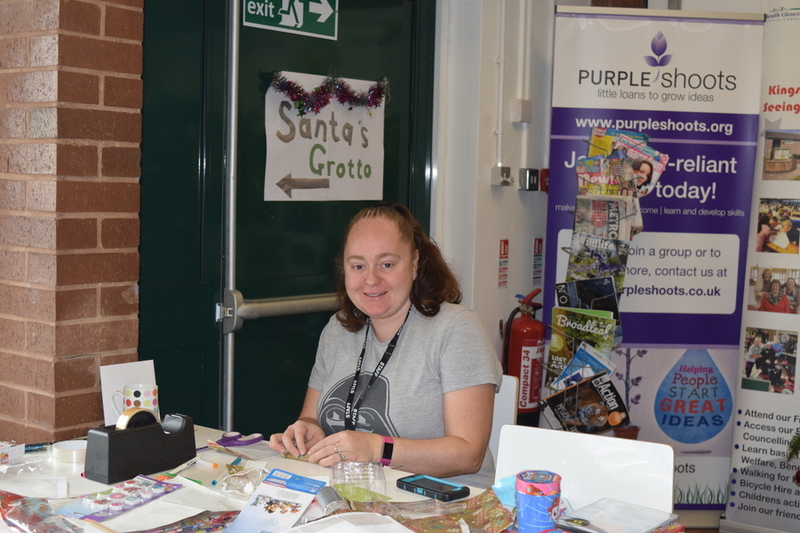 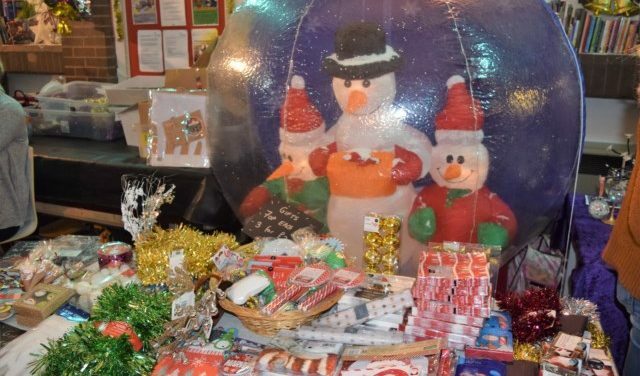 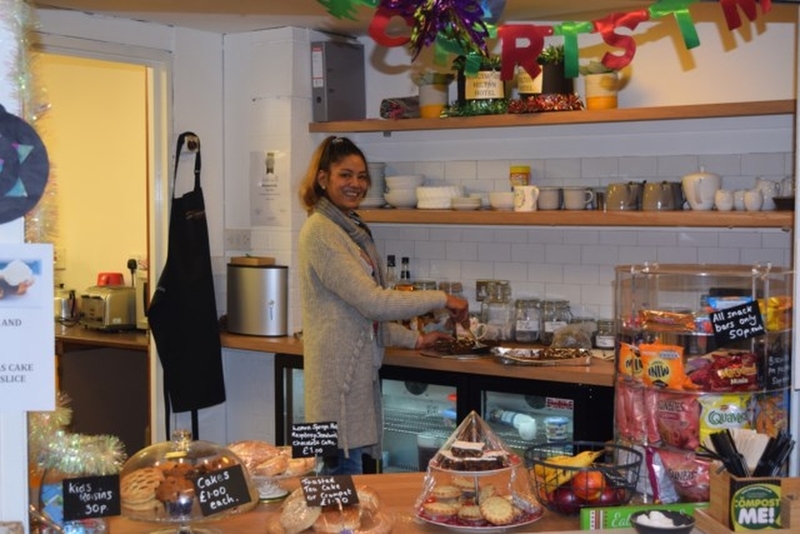 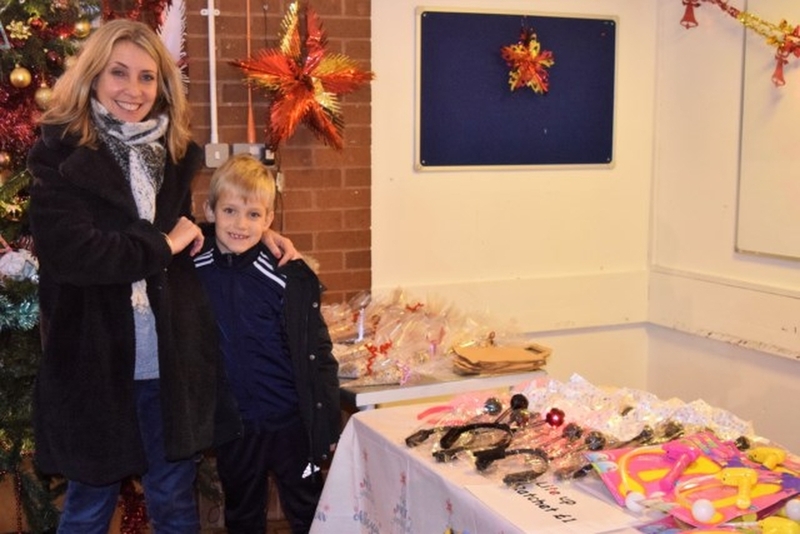 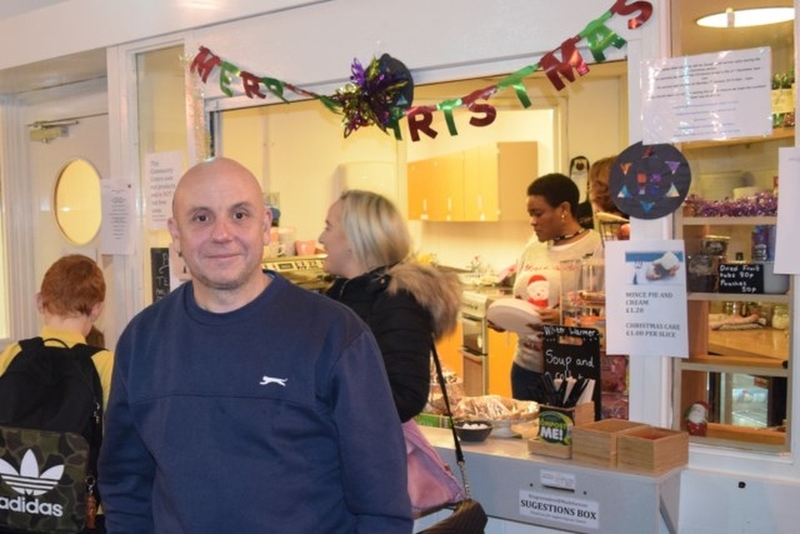 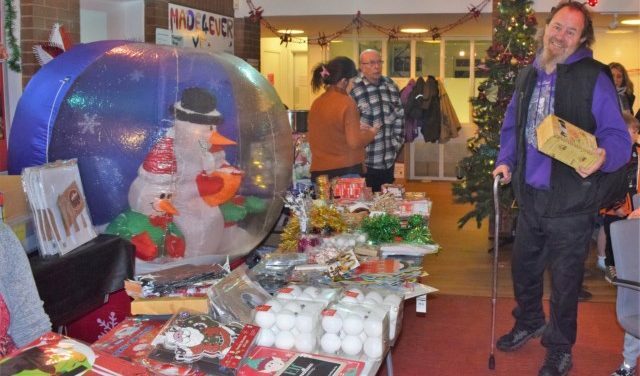 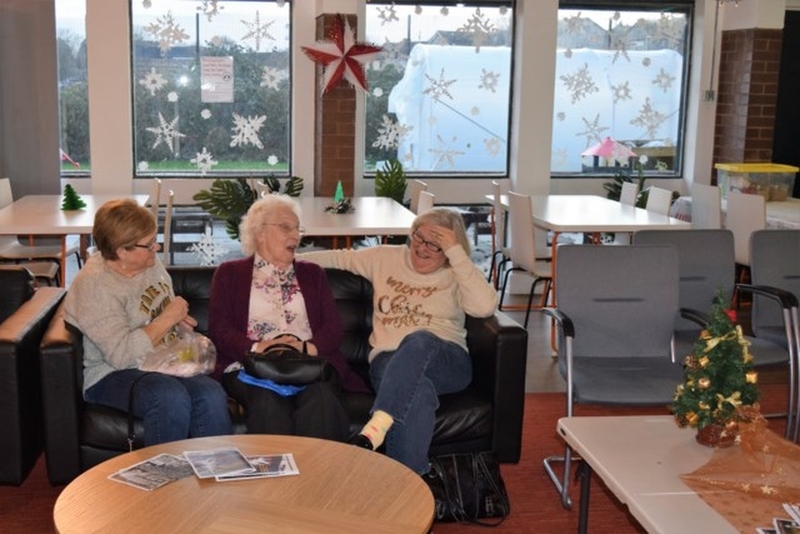 Pictures taken at the Kingsmeadow Christmas Party on 20th December 2018. 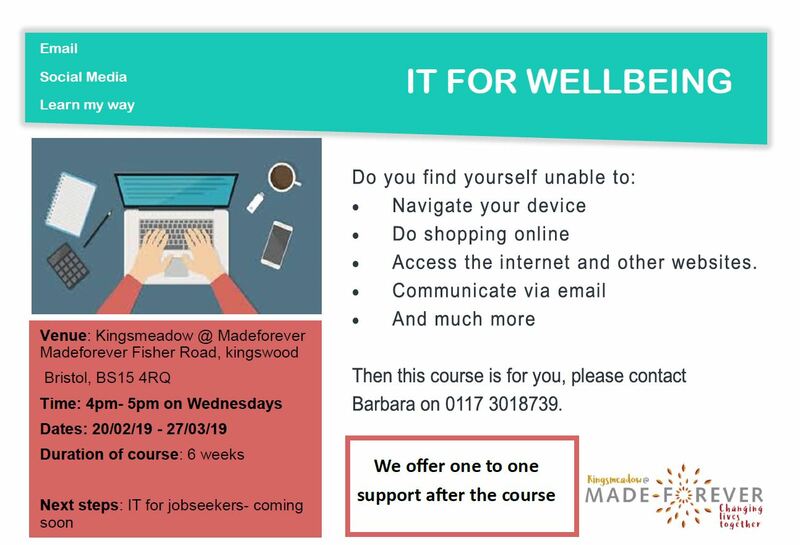 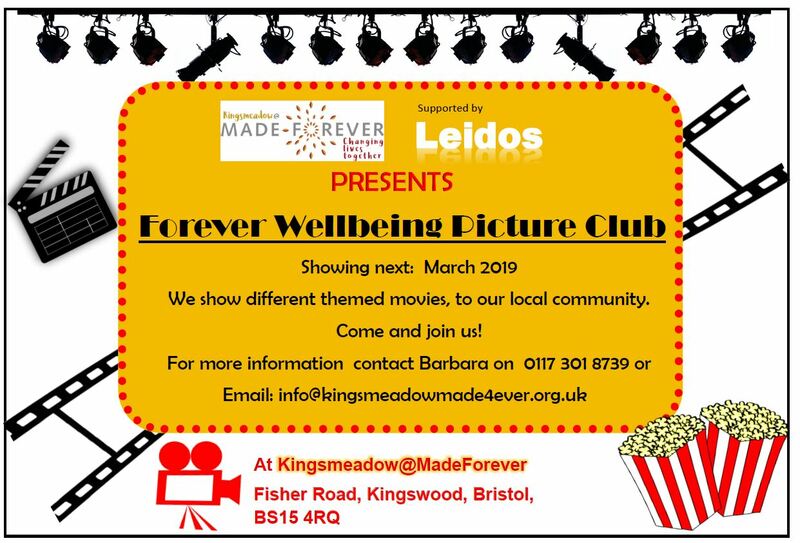 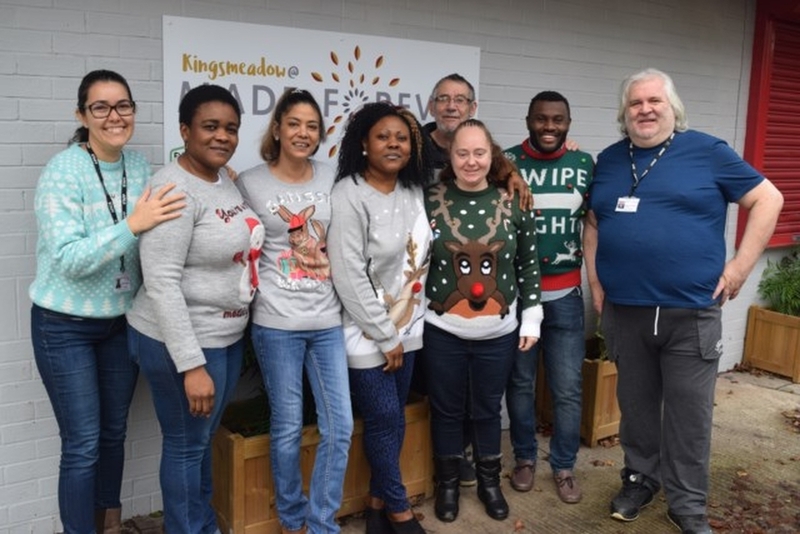 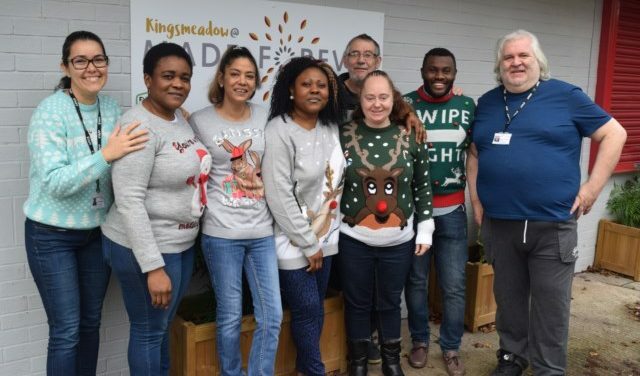 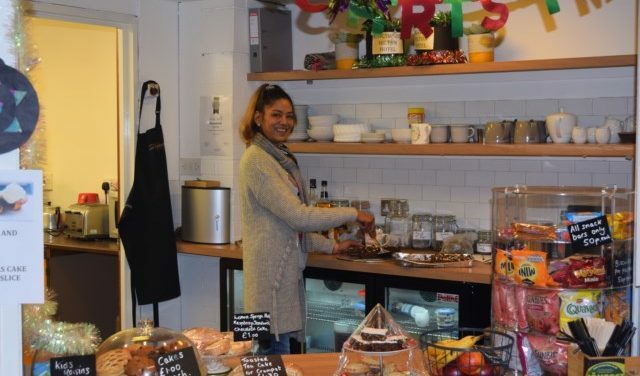 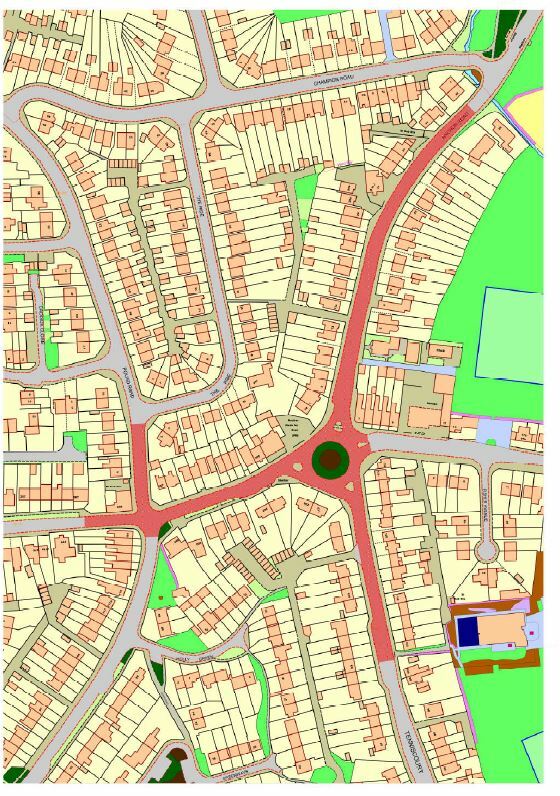 Kingsmeadow@madeforever will be closed for Christmas from 1pm on December 21st and all services will resume on Monday 7th January 2019.